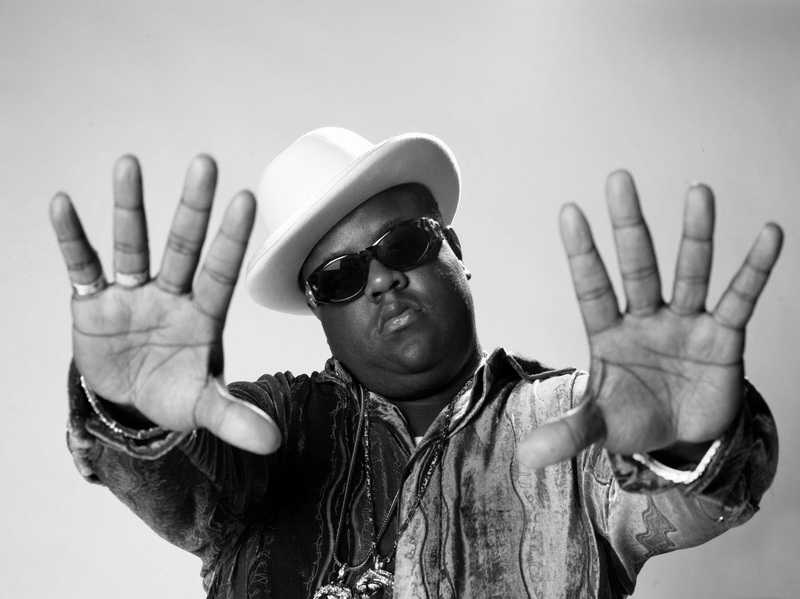 Biggie passed 17 years ago today. As a tribute, A-game hip-hop producer Illmind has dropped a remix of HOV's "Picasso Baby" featuring Notorious himself. Illmind has amplified the original's production with fuzzier bass and tripped-out organ, but the main reason is to highlight once again why two albums worth of material will never be enough.